Our trained professionals have years of experience for the treatment you need and the care you deserve. 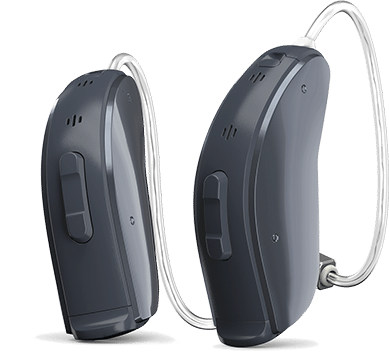 We can help you with your hearing aid needs along with providing testing and treatment for dizziness, vertigo and other hearing and balance disorders for those in Lafayette, LA and surrounding areas. 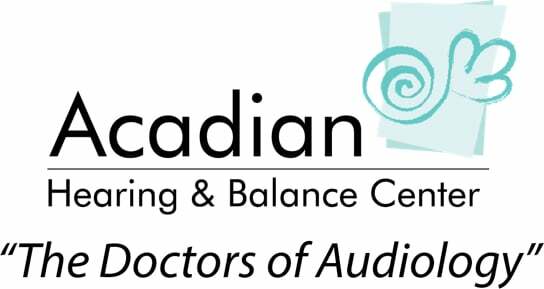 Acadian Hearing and Balance Center offers a full range of diagnostic and hearing care services by board certified audiologists. Our state of the art facility features the latest diagnostic and hearing aid technology. Our team of audiologists and medical doctors can evaluate, diagnose, and treat vestibular (balance and dizziness) and hearing disorders at any age. We also dispense and fit hearing aids as part of a comprehensive rehabilitation program geared to improve your quality of life. People often ask “What’s the difference between an audiologist, a hearing aid dealer and a hearing aid dispenser?” Through the years, there has been a lot of consumer confusion and controversy over nomenclature and professional roles in diagnosing and treating hearing loss. Tinnitus is often related to hearing loss – over seventy percent of people with hearing loss experience some degree of tinnitus. For most people, tinnitus is more of an irritant than a major problem, although for some it may have a major influence on their quality of life and cause sleeping problems, anxiety, and stress. Acadian Hearing & Balance Center hearing products include Resound, Phonak, Oticon, Widex, Siemens, Starkey, Microtech hearing aids and more. 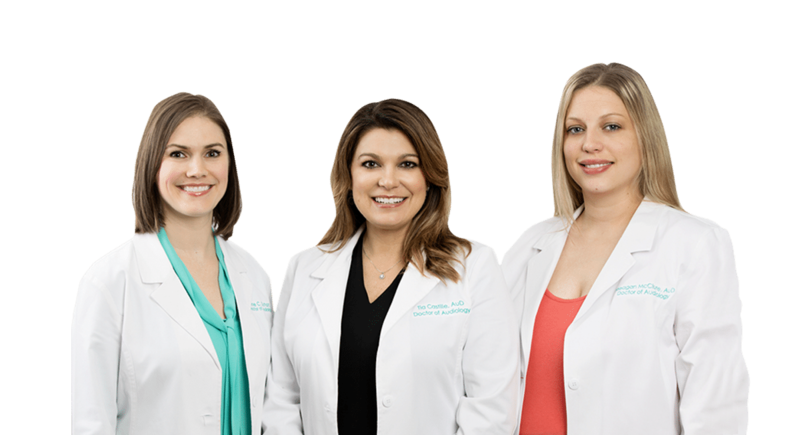 Our team of audiologists and medical doctors can evaluate, diagnose, and treat vestibular (balance and dizziness) and hearing disorders at any age. We also dispense and fit hearing aids as part of a comprehensive rehabilitation program geared to improve your quality of life. 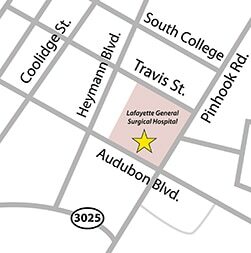 Acadian Hearing & Balance Center works with board-certified otolaryngologists specializing in the treatment of issues of the ear, nose and throat. For more information please visit the Acadian ENT site.